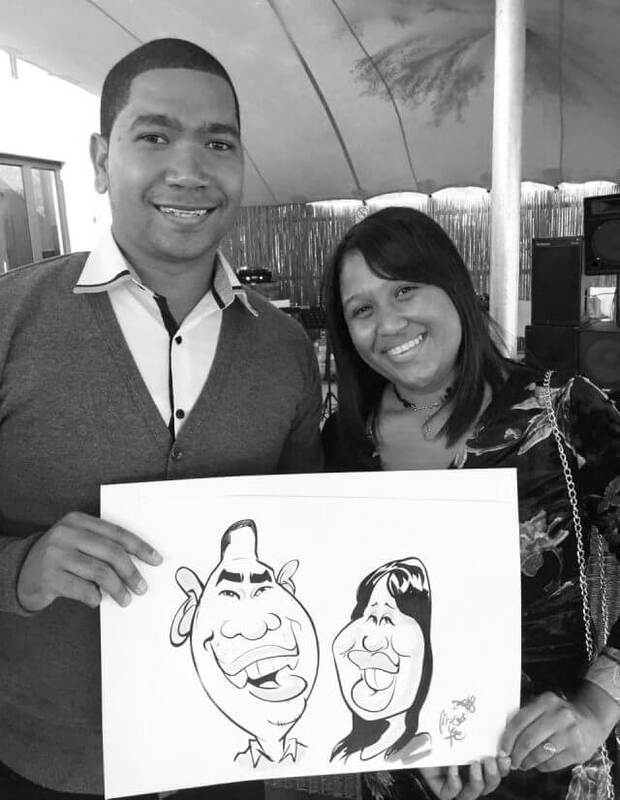 Sketched at a wed­ding at 401 Rozen­dal in Stel­len­bosch. 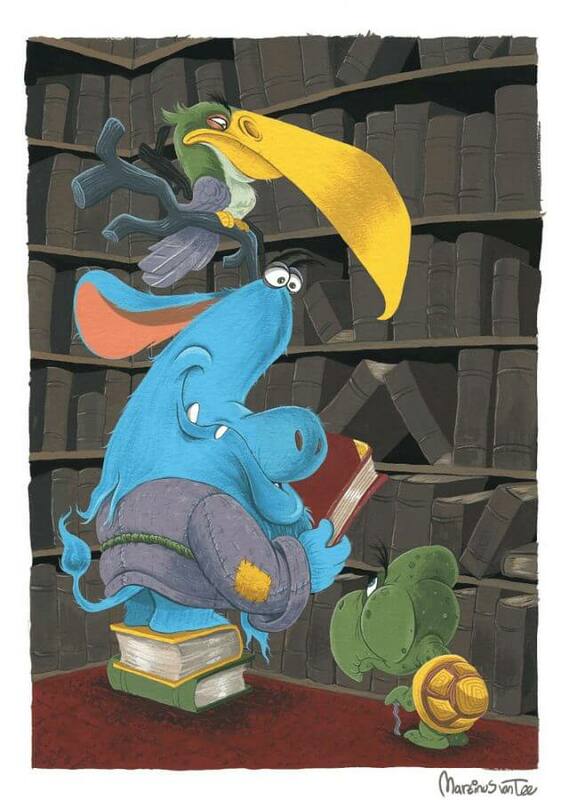 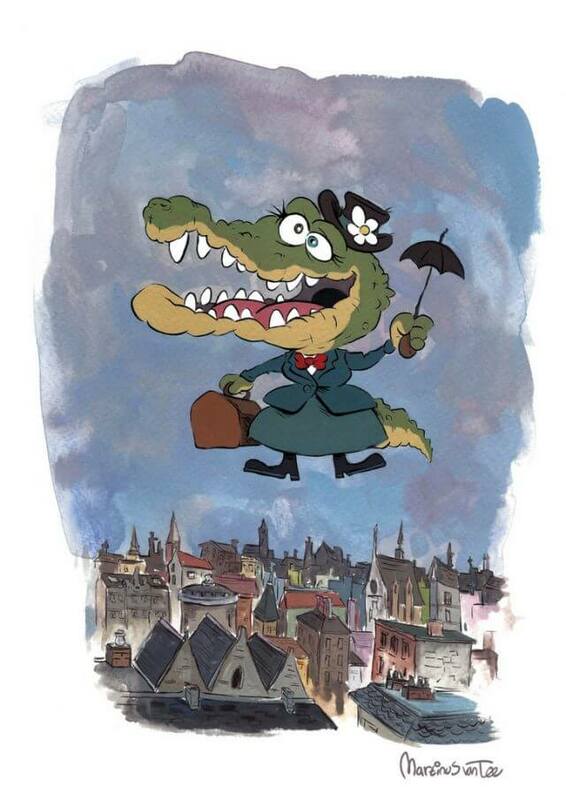 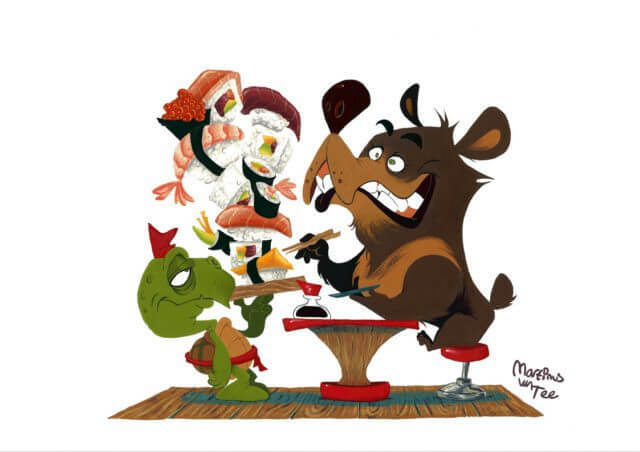 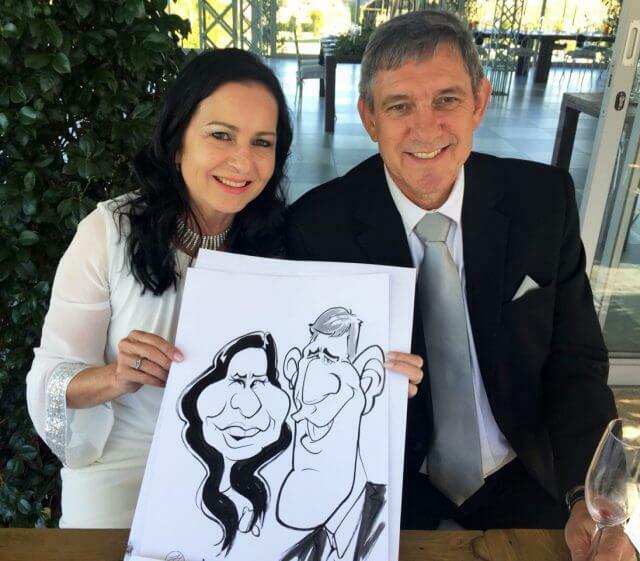 More from the wed­ding at 401 Rozen­dal in Stel­len­bosch. 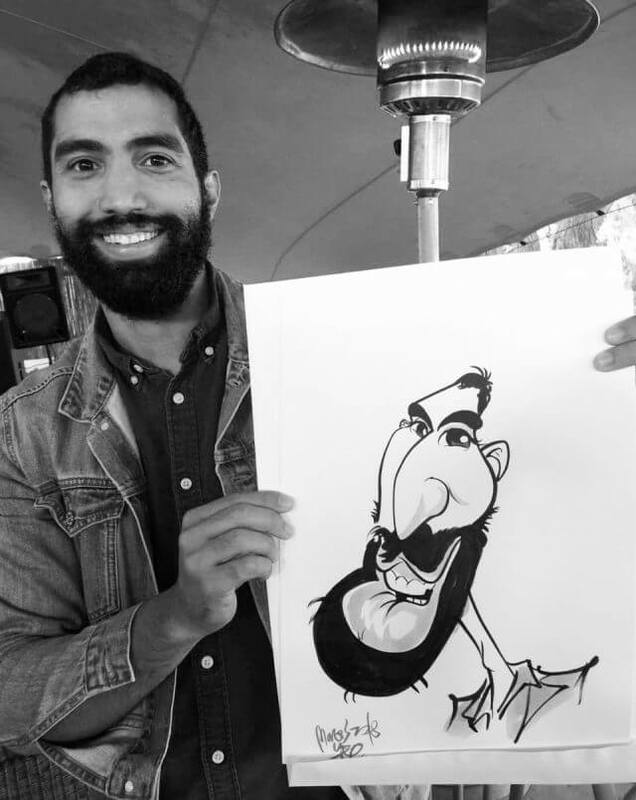 Sketched at 401 Rozen­dal in Stel­len­bosch. 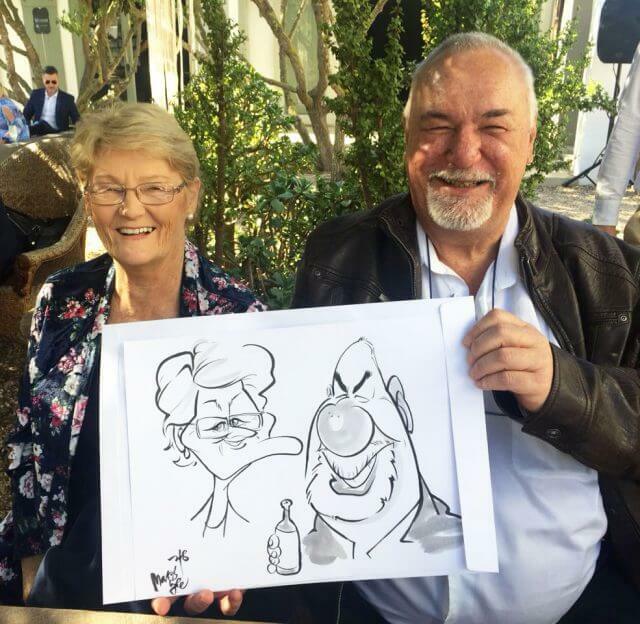 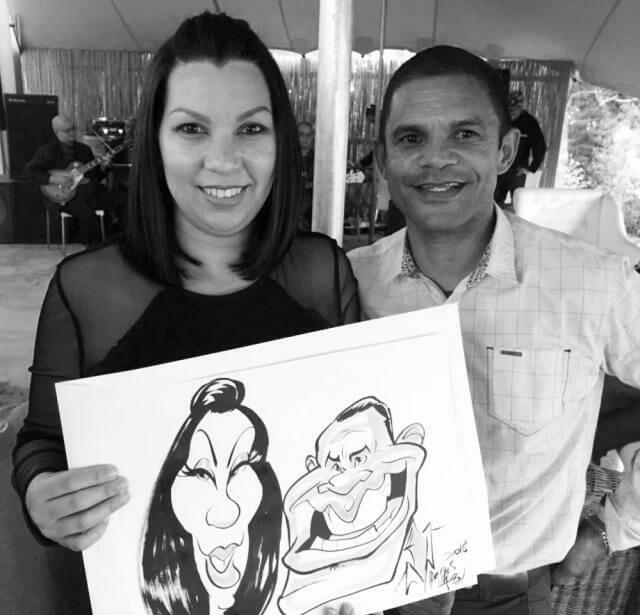 More car­i­ca­tures sketched at Belair Coun­try House in Paarl. 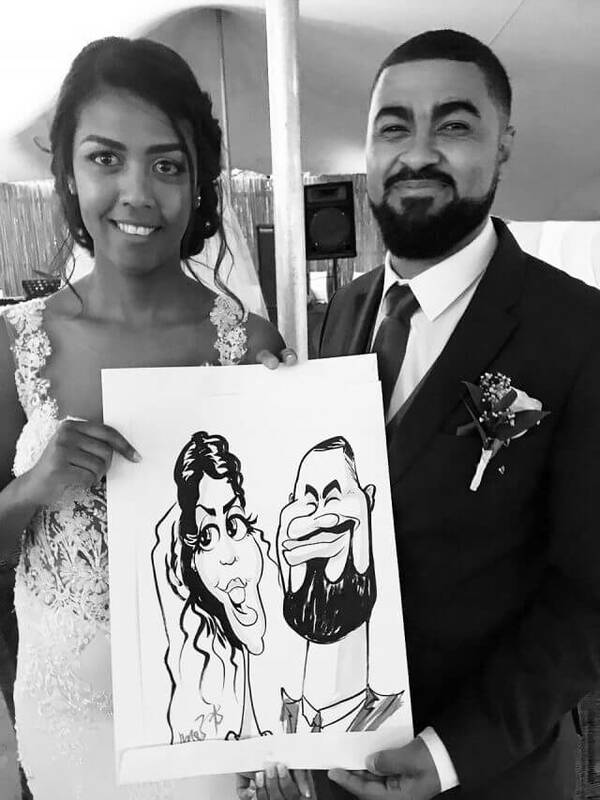 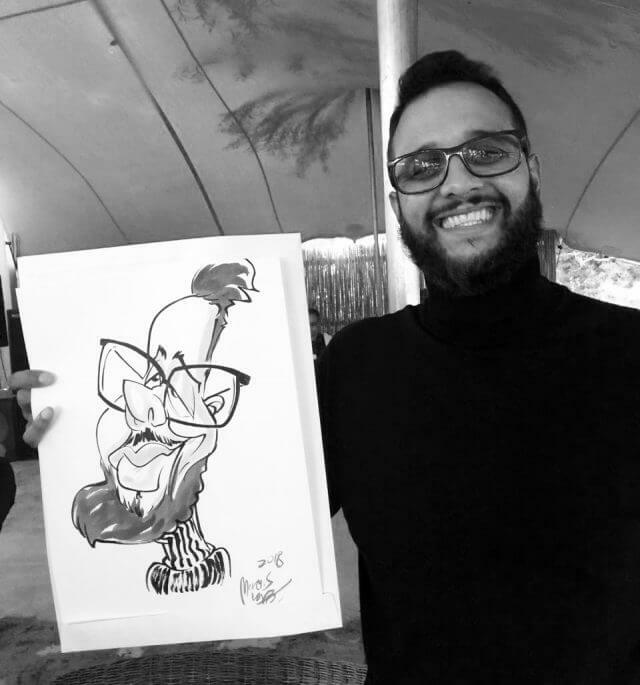 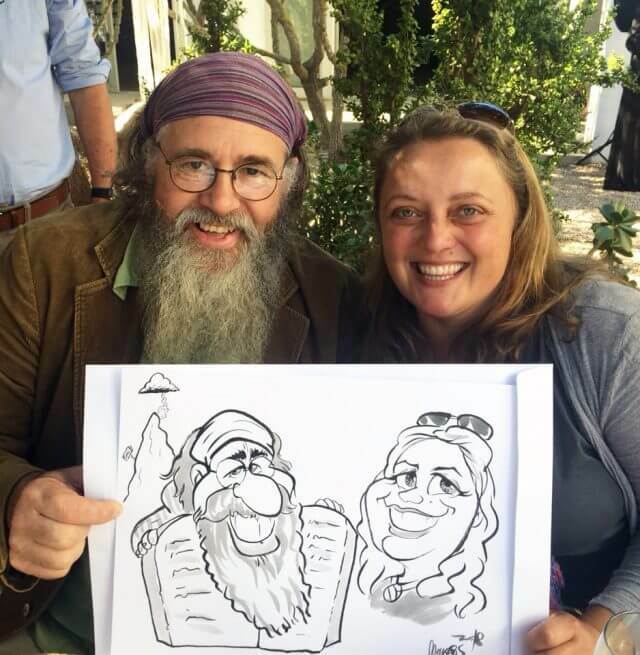 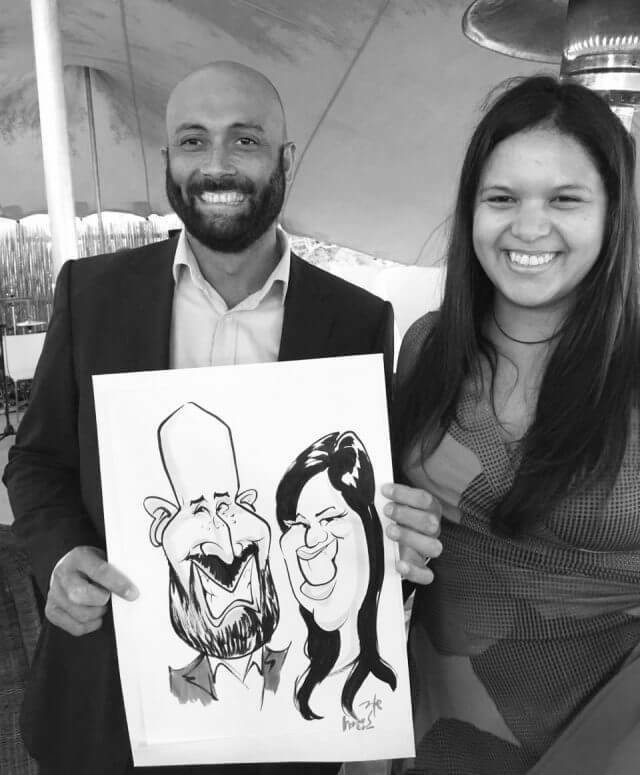 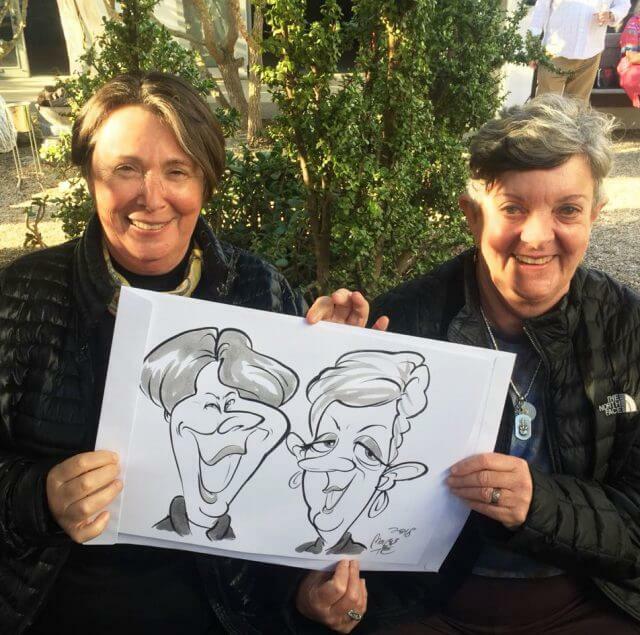 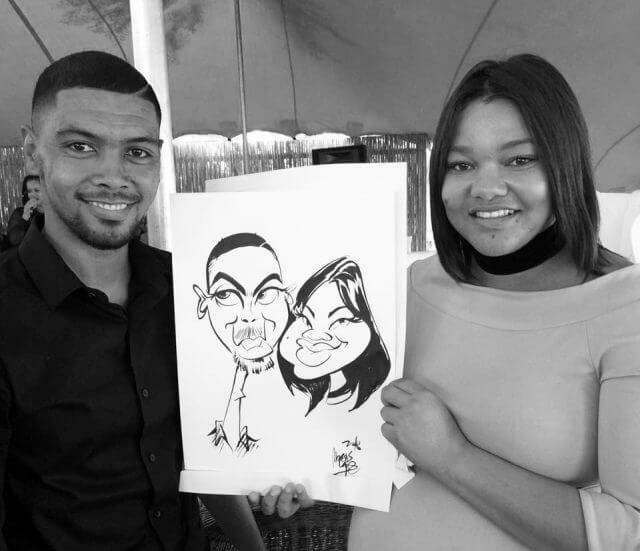 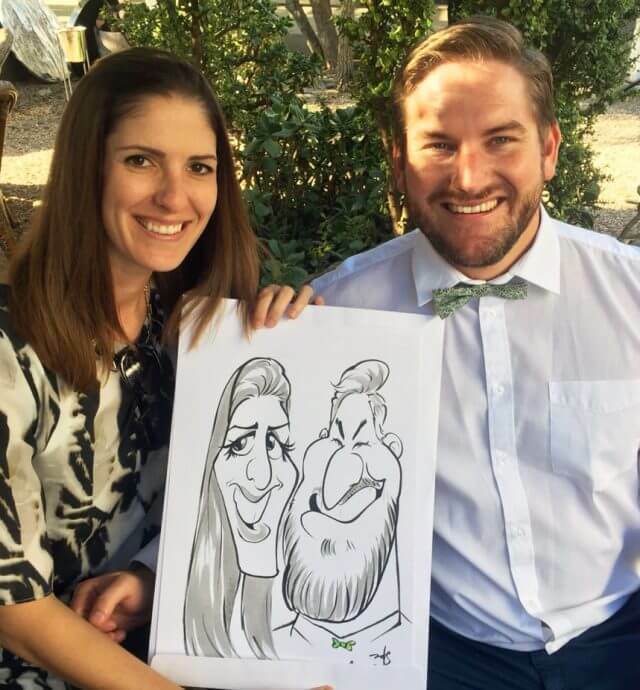 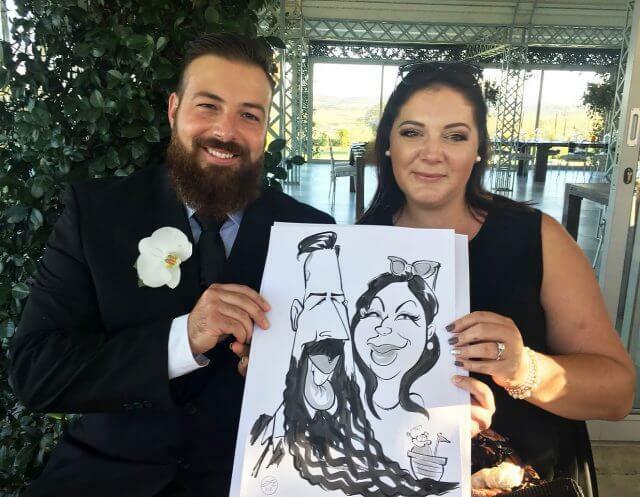 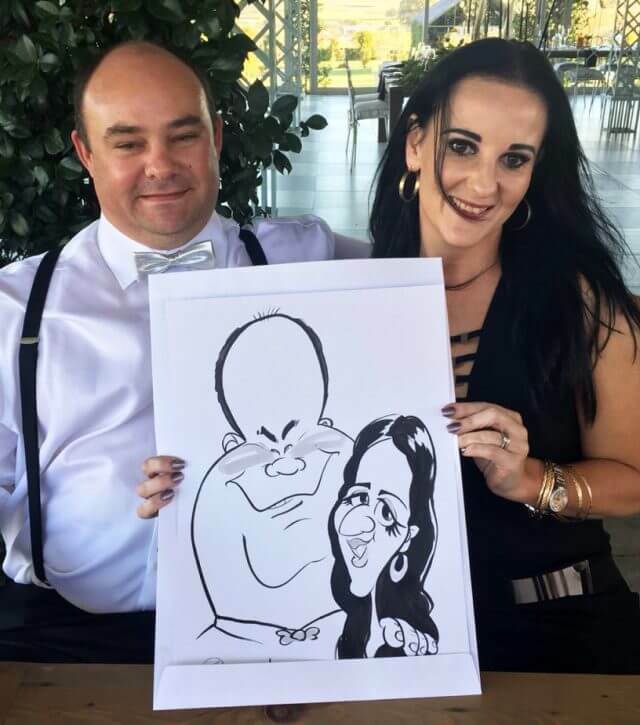 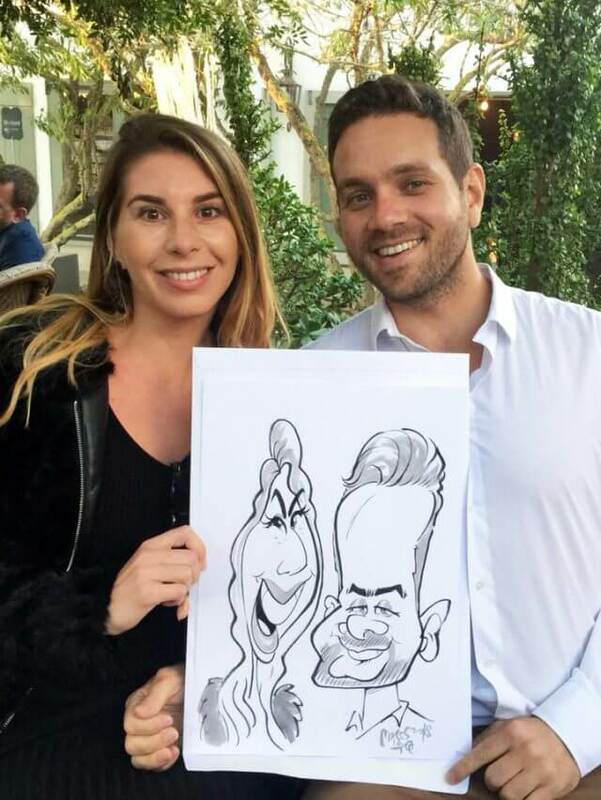 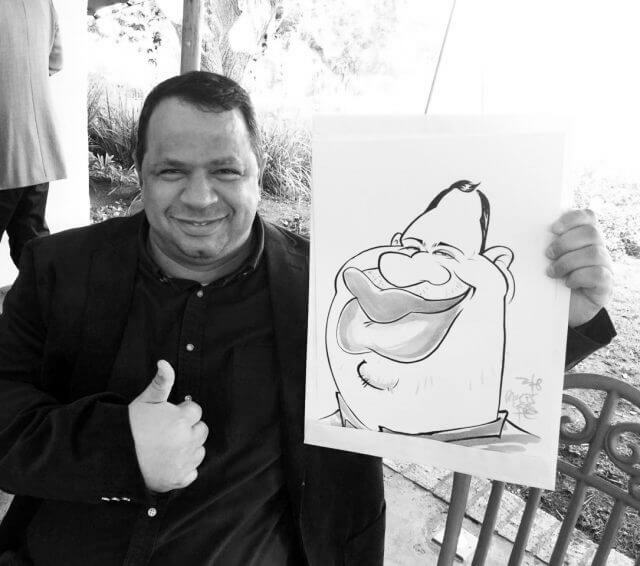 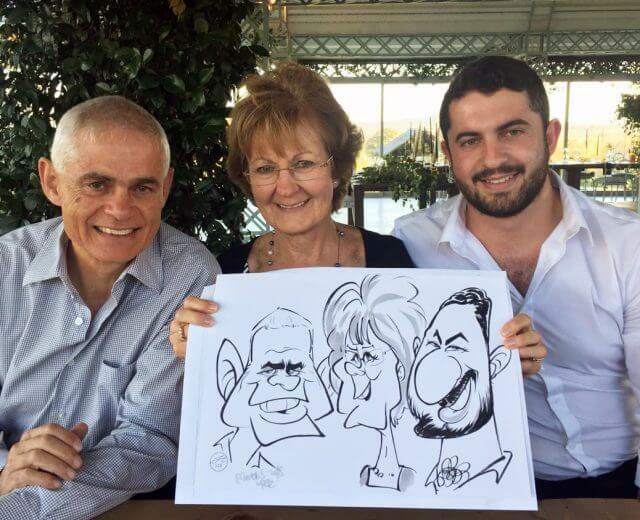 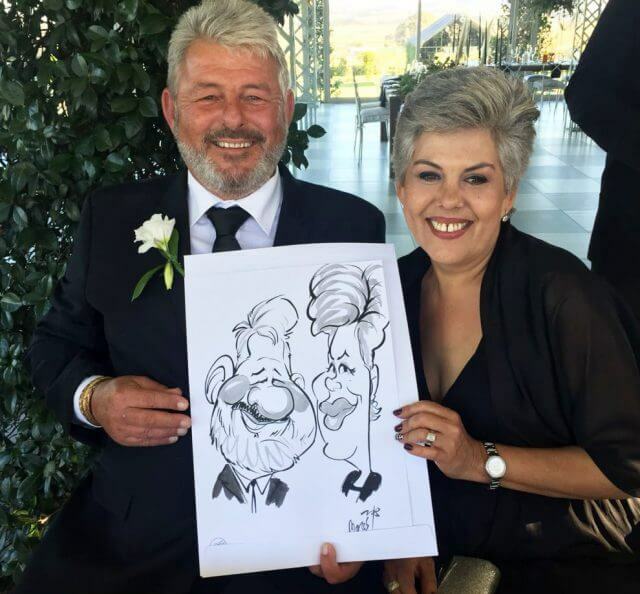 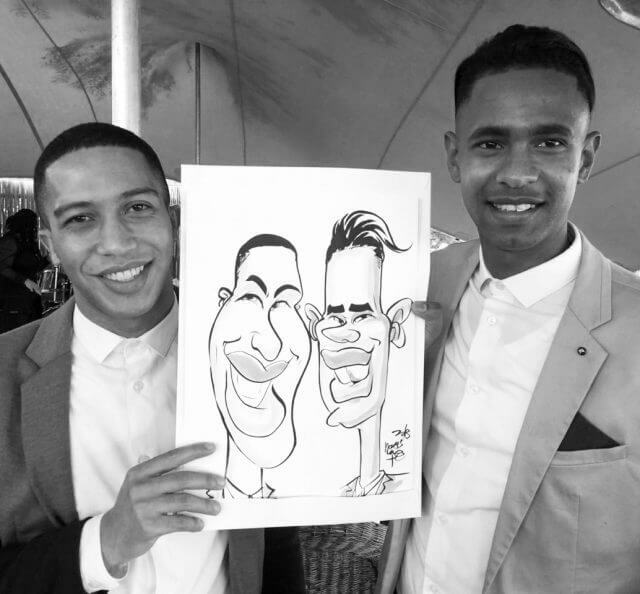 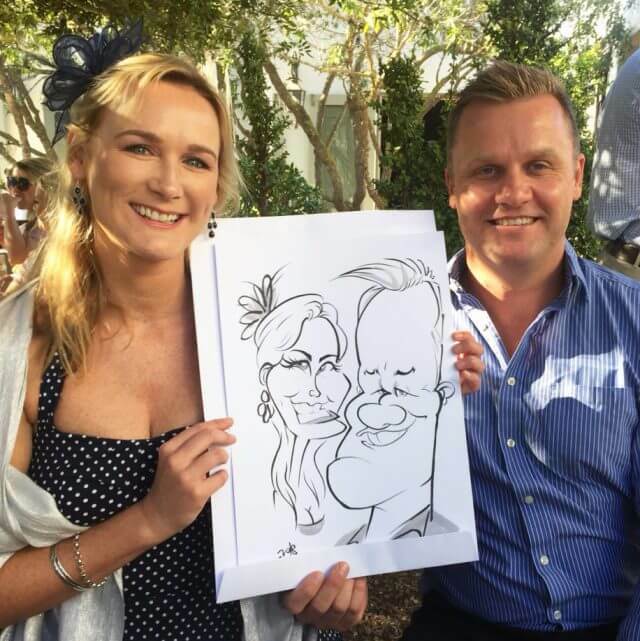 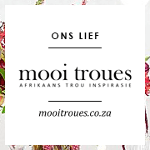 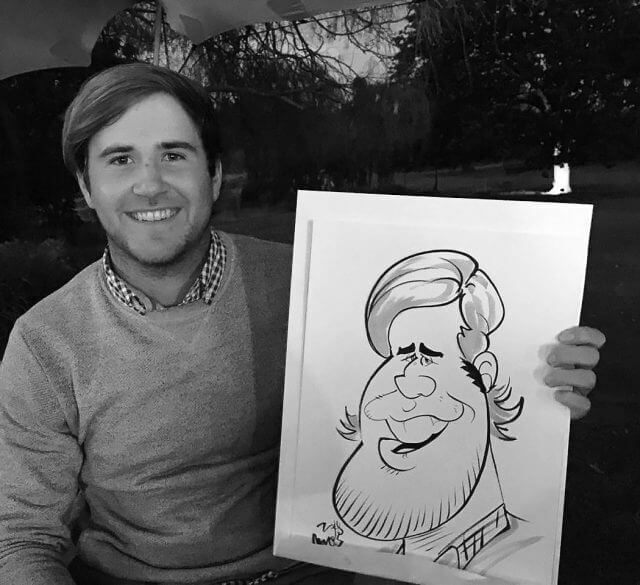 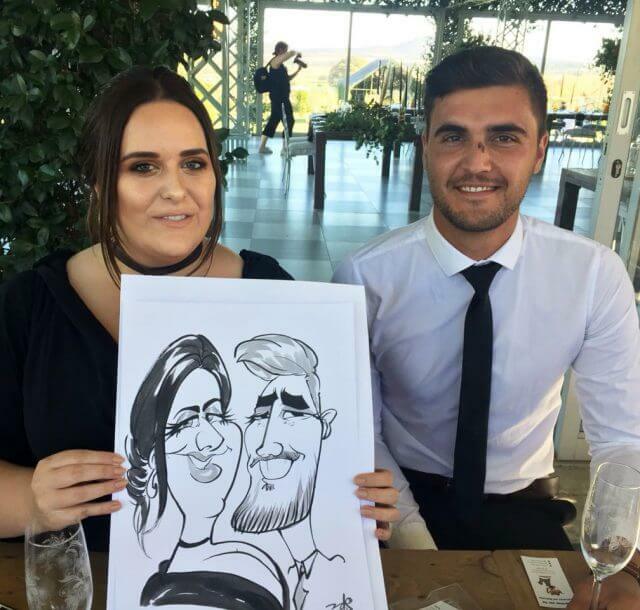 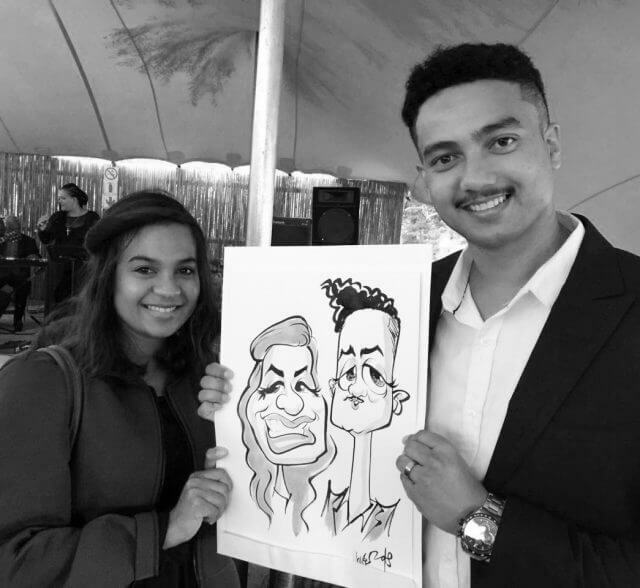 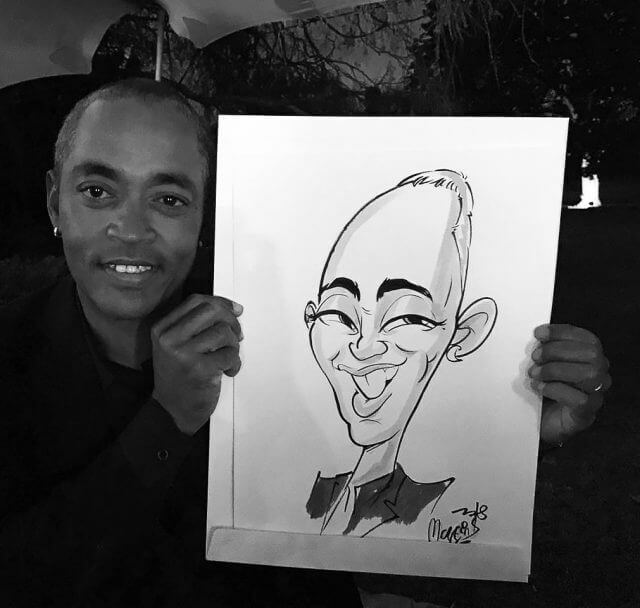 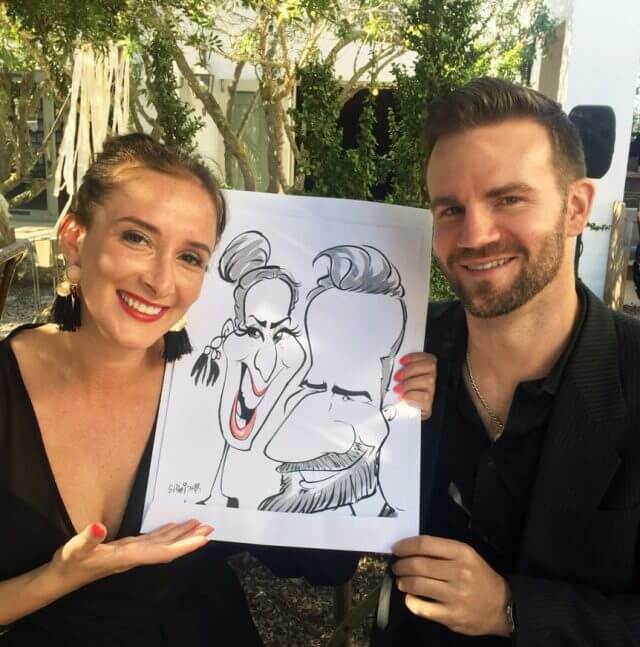 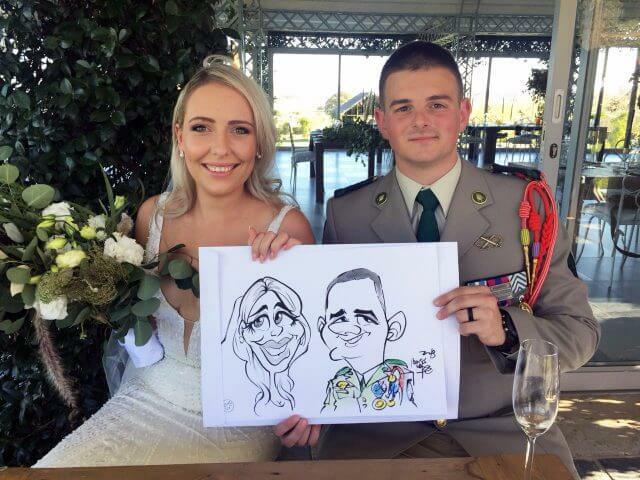 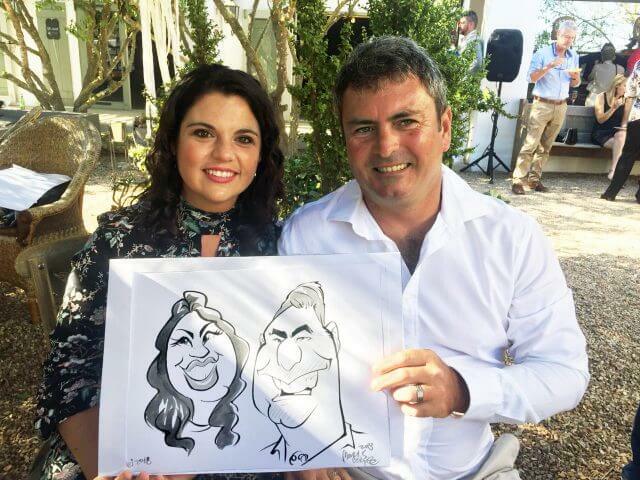 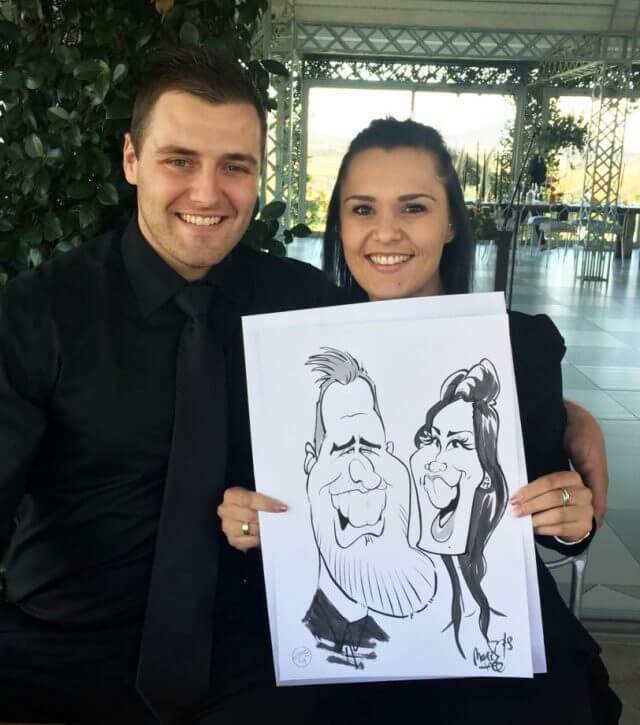 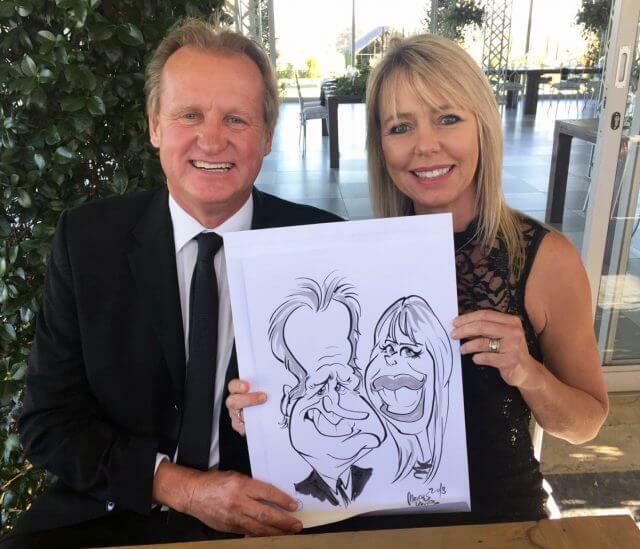 Sketched at a wed­ding at Belair Coun­try House in Paarl. 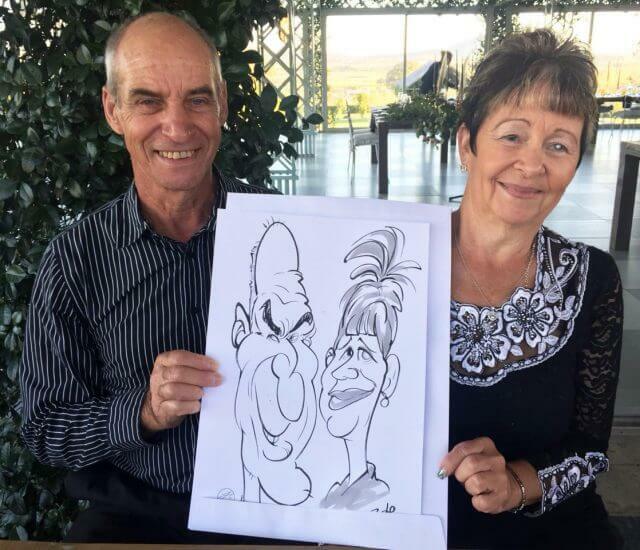 Car­i­ca­tures sketched at Gelukkie in Pater­nos­ter. 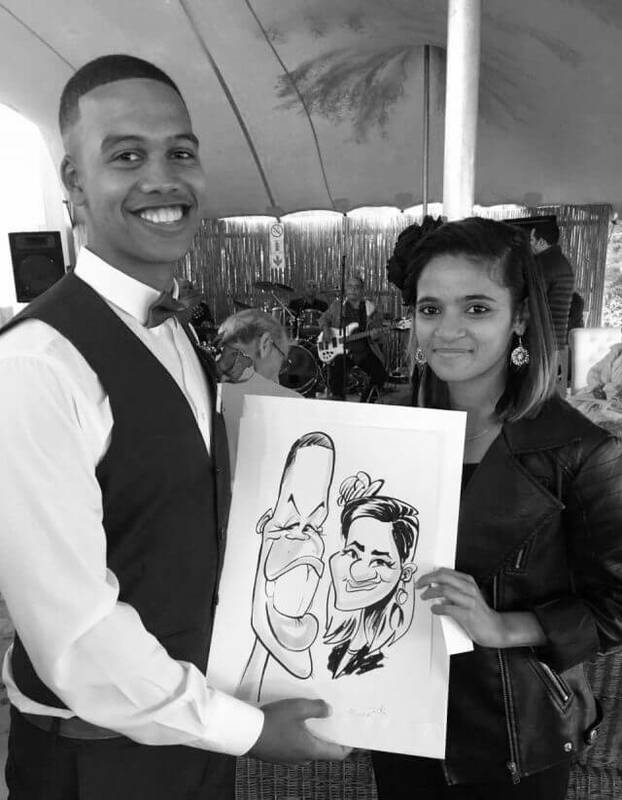 More car­i­ca­tures sketched at Gelukkie.